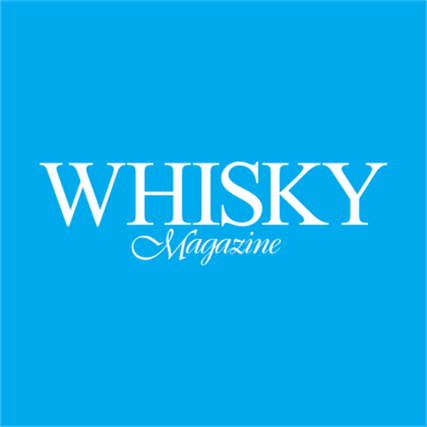 Every Paragraph brand has a dedicated web site which not only echoes the brand, but also provides unique information, search facilities and online booking systems for easy access to our services. 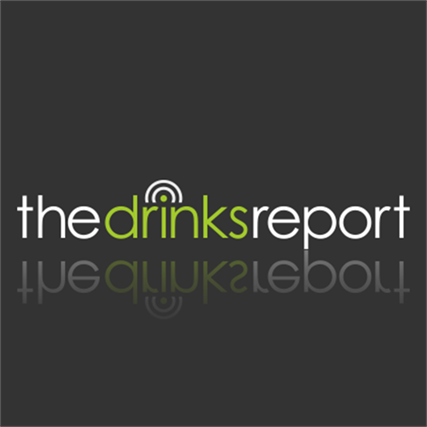 THE DRINKS REPORT Edited by Felicity Murray, TheDrinksReport.com is the only global publication dedicated to the packaging and marketing of alcoholic drinks. 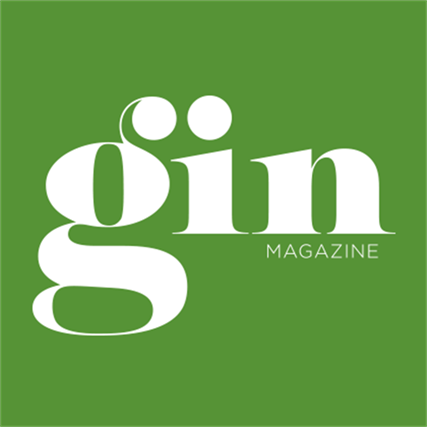 It features news, views and ideas from the world of drinks as well as interviews and columns from industry experts. 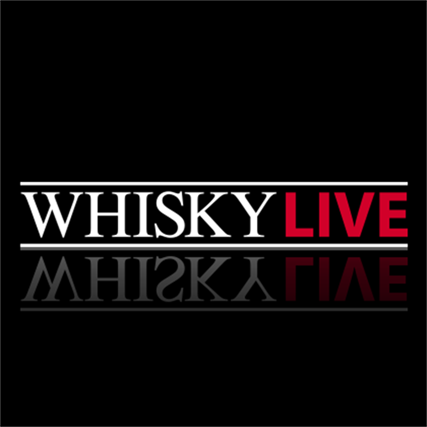 WHISKY LIVE Don't miss out on the world's premier tasting show! 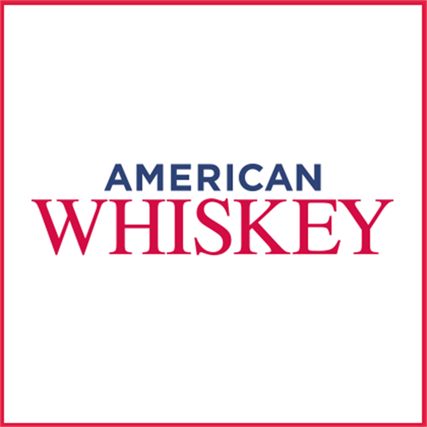 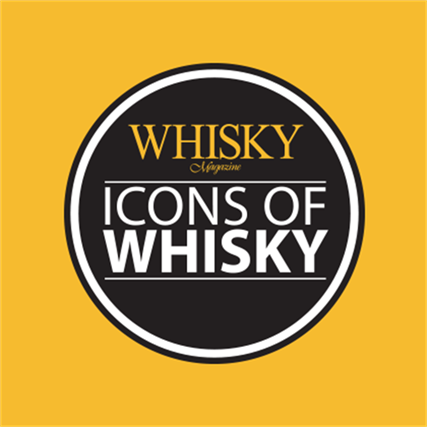 The website offers ticket booking, special promotions, show information and timings for Whisky Live events across the globe. 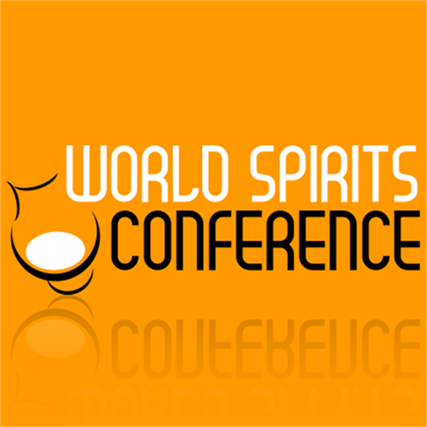 WORLD SPIRITS CONFERENCE Find everything you need to know about the world's leading whiskies and spirits summit on the website. 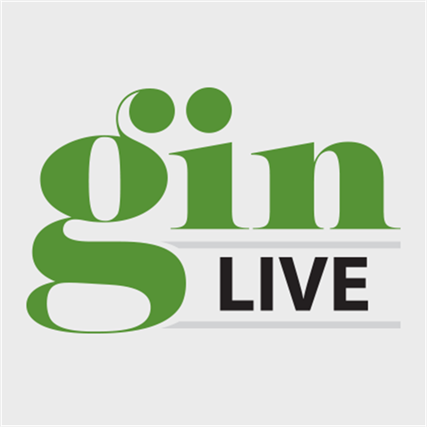 For ticket booking, programme updates, speaker biographies and contact information, click here. 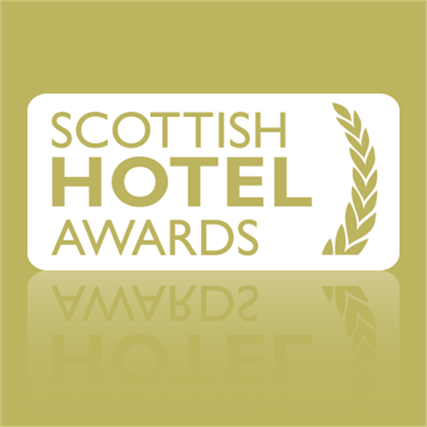 SCOTTISH HOTEL SCHEME Whether you need information on how to join the scheme, award winners, sponsorship or simply a place to stay, everything you need is on the Scottish Hotel Awards website. 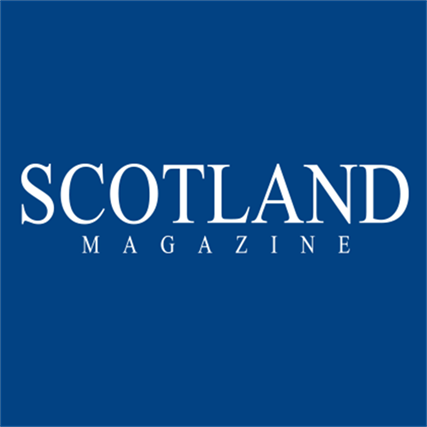 Become a part of Scottish hospitality excellence today!